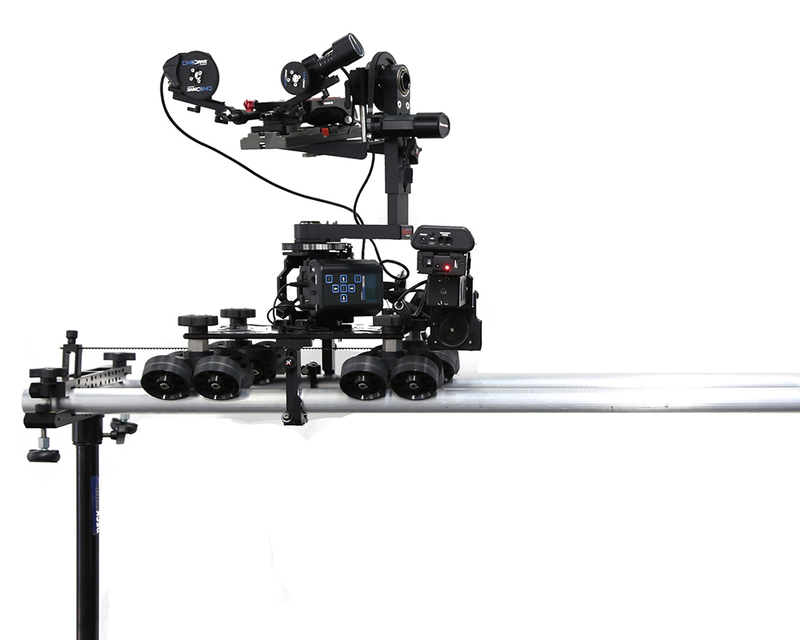 Deck Hand Camera Rentals rents a variety of motion control equipment and tools for cinematic camera movement and stop motion. 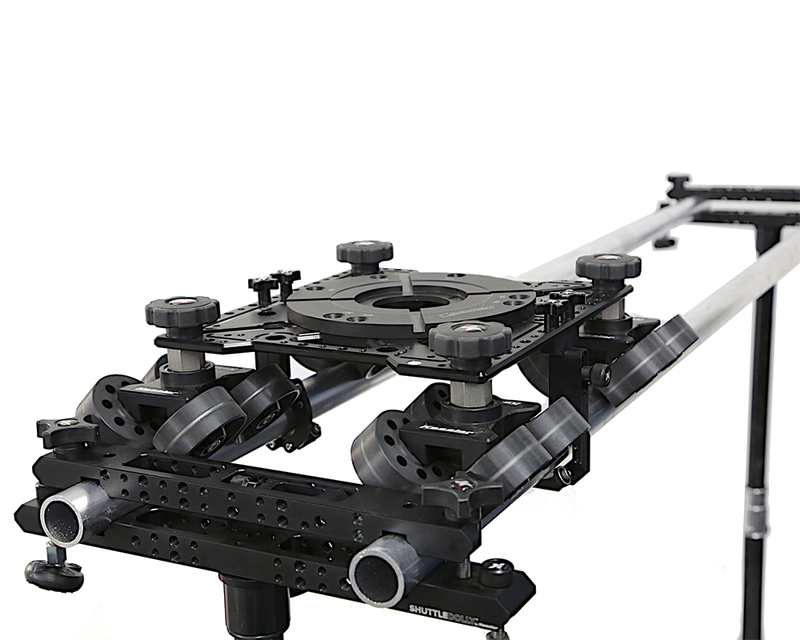 Browse our selection of camera stabilizers, sliders, dollys, jibs and cranes for rent, including the DJI Osmo and Ronin, Kessler Second Shooter, Kessler CineSlider and Kessler Shuttle Dolly. 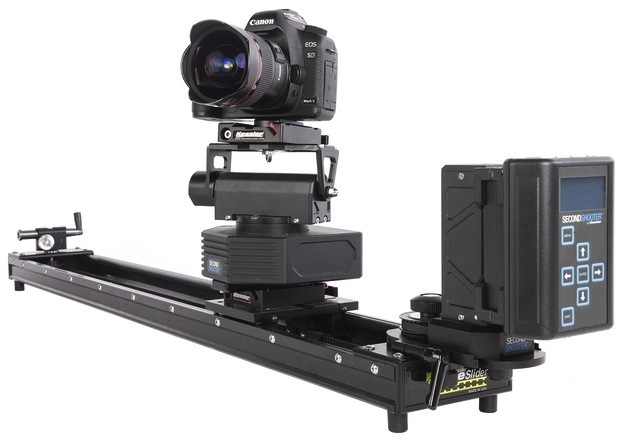 All camera support rentals can be picked at our camera rental store in the Los Angeles area, or shipped nationwide for additional fees. 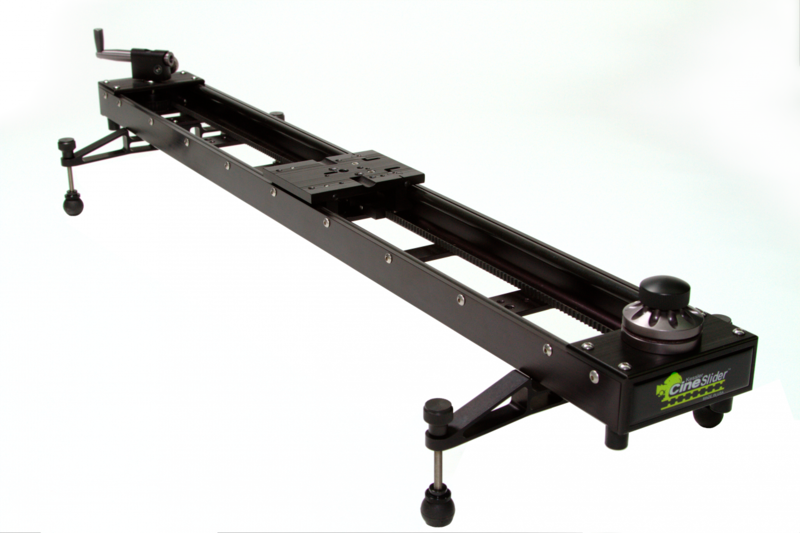 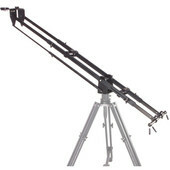 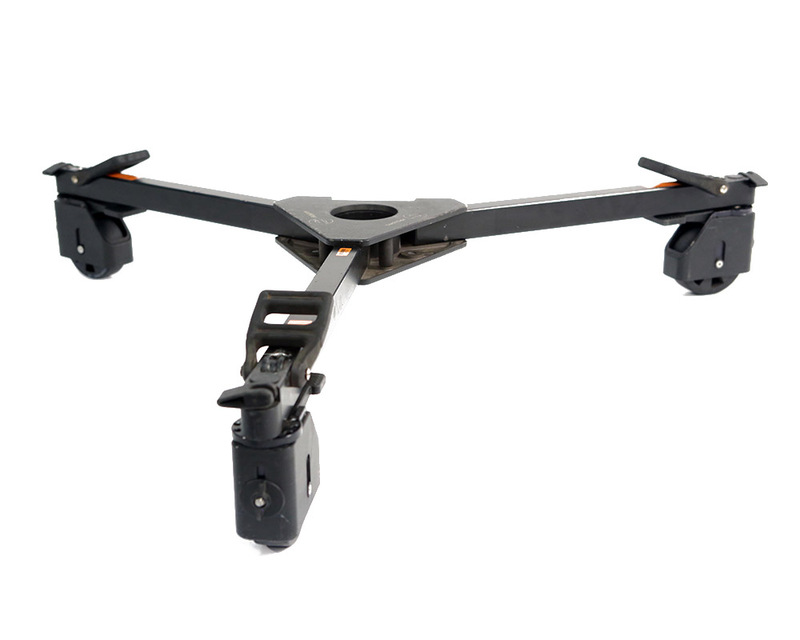 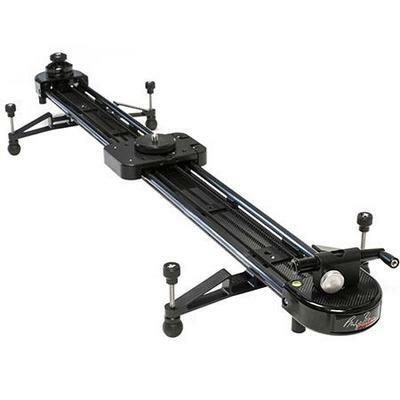 For questions or to reserve your motion control or camera stabilizer rental, call us at (818) 557-8403.